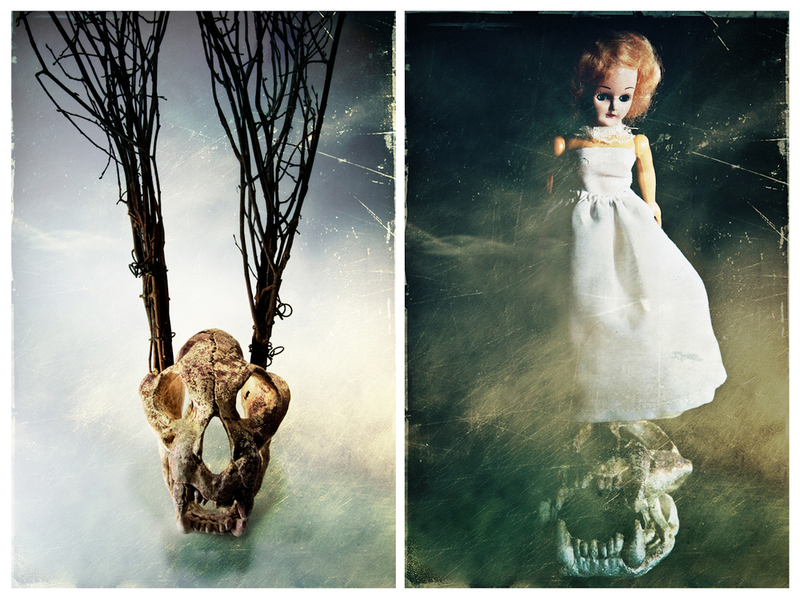 This visual arts exhibition is recognized as one of the Golden State’s largest and most prestigious juried art shows. Located in the Expo Center Bldg 7. 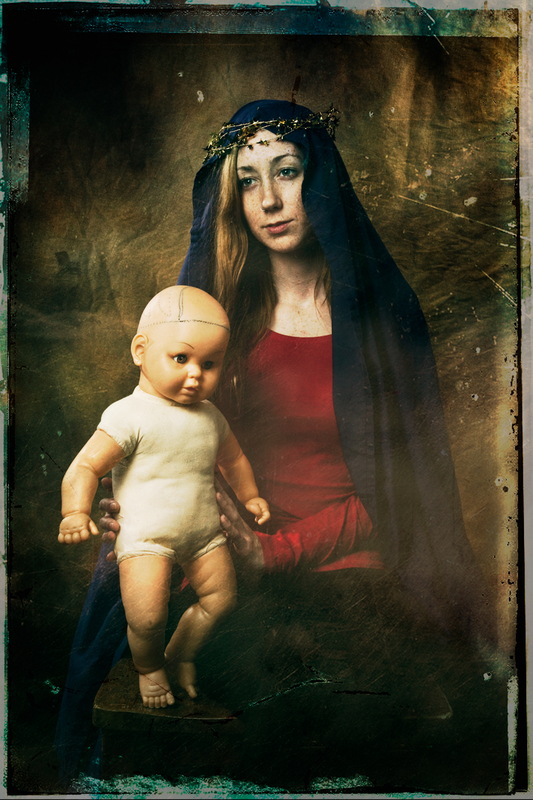 "Madonna and Child" - Merit Award winner and Viewpoint Photographic Art Center Award winner for Color Photography.